Mother’s Day is really exciting for us, not only is it Sarah’s first as a Mumma, but it’s always something we’ve made a real fuss of in both of our families. We are both very close to our mums & as you probably saw on last week’s Youtube video they help us out so much – they deserve to be spoilt! So for anyone who has a motherly figure they think deserves a treat; this post is for you – plus we secretly want our husbands to read this too! So in honour of Mother’s Day we have teamed up with CollectPlus who have literally made our lives easier since juggling this girl boss, working mum life! We often find ourselves missing deliveries as we can’t get to the doorbell quick enough or we return home just as the delivery man has left, so we decided to make a bit of change with the way we online shop – for the better! And don’t even get us started about the hassle of returning them! Hello to ‘click & collect’! Rather than trying to chase an online delivery all week, we ‘click & collect’ and get our packages sent to a CollectPlus Point near our house…We can not only collect from there but also return them there at a time that suits us & it has lead to a much less stressful online shopping experience. It’s bye bye to queuing with boxes of online returns – is that not one of the worst jobs in the world?! Now to the fun part…we have collated all our wishlist pieces for Mother’s Day all available to click & collect with CollectPlus. Whether you want a little gesture or something really special, we’ve got all bases covered, keep scrolling below for our edit. 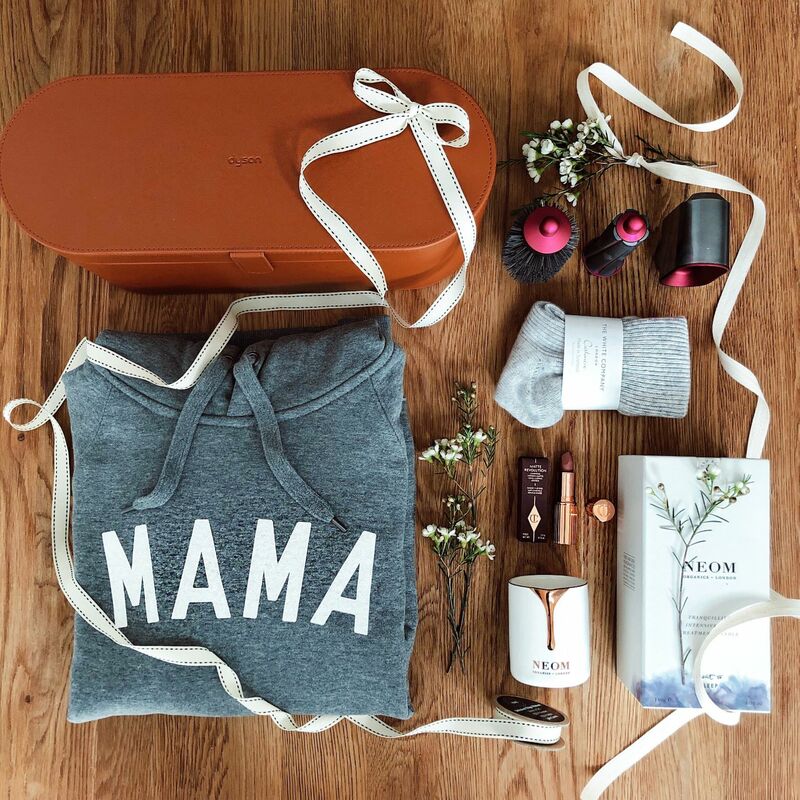 For more Mother’s Day inspiration head to WeAreTwinset here.